An authentic ḥadīth was reported to the effect that the Prophet (r) prohibited bayʿ wa salaf (combination of sale and loan in one transaction). Based on that, numerous works by classical scholars have reported juristic consensus that bayʿ wa salaf is prohibited. The prohibited bayʿ wa salaf can be defined as “a sale contract of goods or services in which one of the contracting parties stipulated (or acted in a manner equivalent to stipulation) that a loan be given to, or taken from, the counterparty, without which the sale contract shall not be executed; or a lender’s stipulation that the borrower must buy from him or sell to him as a condition for granting the loan” (Authors, 2018). Stipulation is the operational element for prohibiting the combination. Muslim jurists unanimously agreed that a sale contract as an independent transaction is permissible, just as a loan as an independent transaction is permissible. Likewise, having both in one transaction without conditionality is permissible. What the ḥadīth prohibits is having both combined through stipulation or by contractual terms or consistent custom and practice that gives effect to the combination of bayʿ wa salaf in one transaction. A prior or concurrent stipulation to that effect is void (sharṭ fāsid). The classical scholars held that the ʿillah (effective cause) for the prohibition of bayʿ wa salaf is stipulation or conditionality. Classical scholars explained the rationale for the prohibition of such stipulation to be that it causes jahālah (ignorance regarding the price or the object of sale). Jahālah in turn leads to ribā or gharar (uncertainty) or ghabn fāhish (excessive price manipulation). The result is that one party uses the combination to take unfair advantage of the other. There is an express or customary stipulation that sale and actual loan be combined in the same transaction. The linkage could be in the offer and acceptance (ījāb and qabūl) or in any documents related to the contract. All jurists agreed that the moment a stipulation for loan is made by either of the contracting parties to the sale contract, it is void. 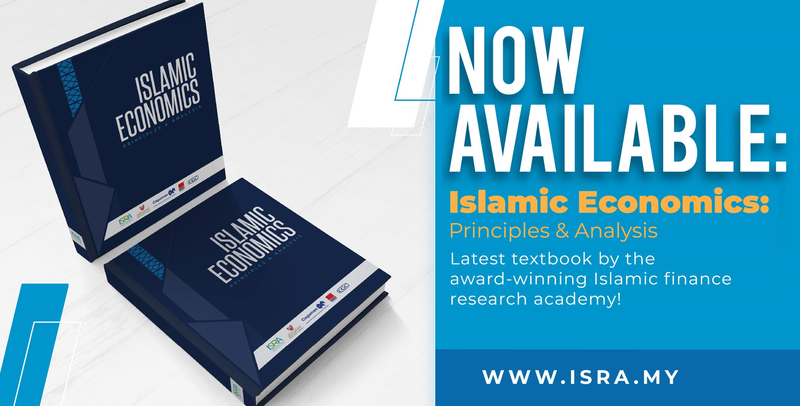 In the context of Islamic banking products in Malaysia, there are three categories of products that have a possible connection with bayʿ wa salaf: deposit products, financing products and fee-based or service products. 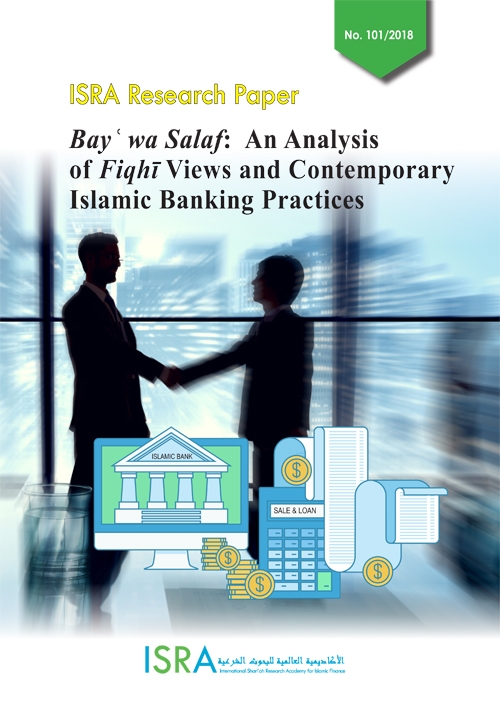 The findings of this paper show that the tawarruq-based deposit product does not contain the type of loan that qualifies as bayʿ wa salaf, and so it is permissible. In the same vein, the research found that tawarruq-based financing of houses under construction is permissible because the requirement that the proceeds be deposited with the bank is not intended to secure a loan from the customer to the bank. Rather, it is to enable the bank to effect the payment to the housing developer. With regards to the fee-based credit card, it is found that the fee charged is for services and benefits granted to the cardholder and is not tied to the amount of the credit limit given to the cardholder. Thus, there is no element of ribā as the cardholder is only paying for services attached to the card. Similarly, the tawarruq-based credit card was found to be Sharīʿah compliant because the underlying deposit that is funding the credit is the cardholder’s money. Although the bank’s use of the money makes it salaf (loan), it is not the type of loan that creates bayʿ wa salaf. The researchers based this conclusion on the majority opinion of jurists, who did not consider utilization of money that is pledged with the vendor as the kind of loan that creates bayʿ wa salaf. Some Mālikī scholars held the opposing view. On the other hand, the paper found that the rahn product contains the element of the prohibited bayʿ wa salaf because the safekeeping fee is above the actual cost. This is considered a loan that attracts benefit to the lender, as the banks get profit from the safekeeping fees. With regard to personal financing-i, the research considers it Sharīʿah compliant because there is no conditionality of loan in this product. The fact that the bank may sometimes use the money is not different from what has just been said in the case of utilisation of money that is pledged with the vendor. Hence, there is no bayʿ wa salaf because there were no terms of a loan between the bank and the customer. Many contemporary scholars have also argued that the current account is not completely a loan account. Thus, the status of loan does not materialise in such a deposit. It is, therefore, a wadīʿah rather than a loan in the opinion of the researchers.